When you’re working with electronics in a dust-sensitive environment, you need to wear a mask to keep yourself and your work safe. However, there are multiple types of masks available—how do you know which one is right for you? These are basic dust masks that provide you protection from non-toxic dust. 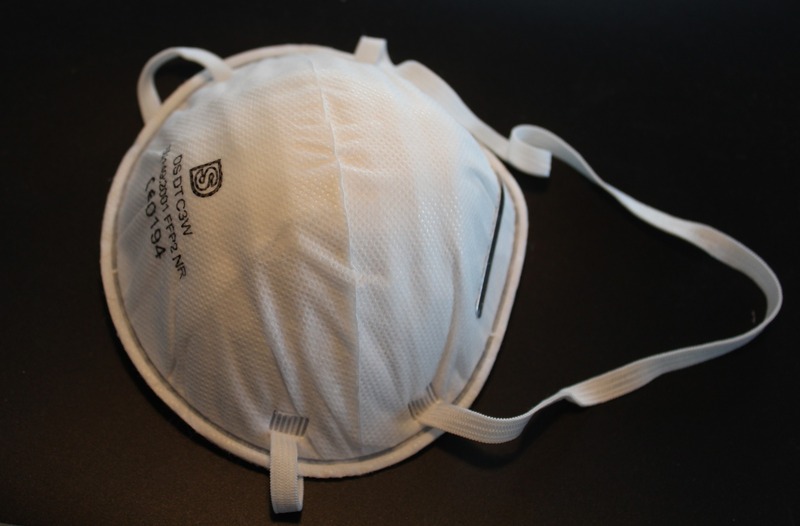 These masks can best be used in areas where your work is not-dust sensitive. This mask is less protective than others, but it is more cost-efficient. Consider how much protection you and your electronics need before making a decision. This mask is designed to protect you from fluids and bacteria. It can be used in areas where your work is not dust-sensitive. One perfect use for these masks is when you are working with cleaning chemicals. The mask will protect you from breathing in chemicals sprayed from cleaning supply nozzles. This mask protects against airborne particles. It protects you from dust or any debris created when soldering or working on electronics. When the electronic parts you’re using are microscopic, there is a high chance that any waste from them is invisible to the naked eye. You’ll need a mask to avoid breathing in what you cannot see. This mask will also keep particles that you exhale away from the air around your electronics, so you can avoid causing any shorts or shocks. These masks are similar to the disposable particulate masks but are much lighter. This makes them more comfortable to wear for long periods of time without sacrificing protection. This mask is designed for welding, as the name suggests. There are particles released into the air that can be very harmful if inhaled. These same articles van be released during soldering as well, so this mask is an extra precaution to keep yourself safe. Whatever masks you need for your business, we can help. Contact us today to learn how to protect yourself, and your electronics.